Residential Doors, Residential Windows, Window & Door Hardware, Molding in Burbank, CA, Los Angeles, CA, Glendale, CA and surrounding areas! Door & Window Gallery Inc. The front door of a home is like a handshake: it lets people know they’re welcome. The perfect door, like a firm handshake, makes for an impressive introduction. When you give the same consideration to quality windows, suddenly we go beyond simple practicality to giving your home a personality all its own. In the shade of a tree at 205 North Victory Boulevard in beautiful Burbank California, you’ll find the entrance to Door and Window Gallery. Since 2002 customers have been walking past that tree and stepping inside, allowing our professional staff to help them choose the perfect doors and windows for their homes. Our spacious showroom features many of the best styles from today’s top manufacturers. Whether you love a more contemporary look or prefer traditional styling, you’ll find exactly what you’re looking for at Door and Window Gallery. 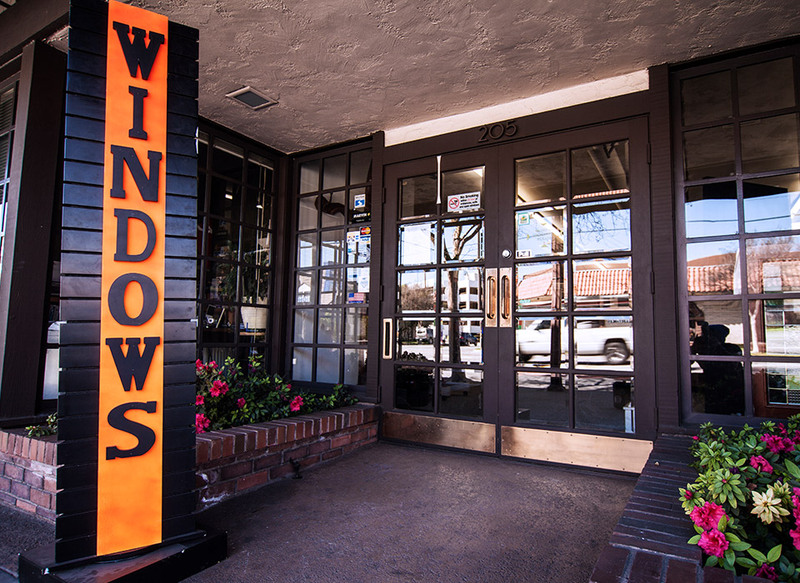 From the moment you step through our door, you’ll understand that we are more than a door and window store. We have over three decades of experience in helping clients find just the right doors and windows. Our staff understands that personal service requires real people: people who are willing to invest their time and their talents in the service of others. We’re especially proud of the personal approach we take with each and every customer that walks through our door. There are things you can learn about products. You can even be taught certain tips concerning design. Fortunately, our staff possesses both, but the most striking difference at Door and Window Gallery is the sincere desire to help you get what you want. That can’t be taught. It’s nothing short of amazing how the right hardware can absolutely transform the appearance of a drawer, cabinet or door. 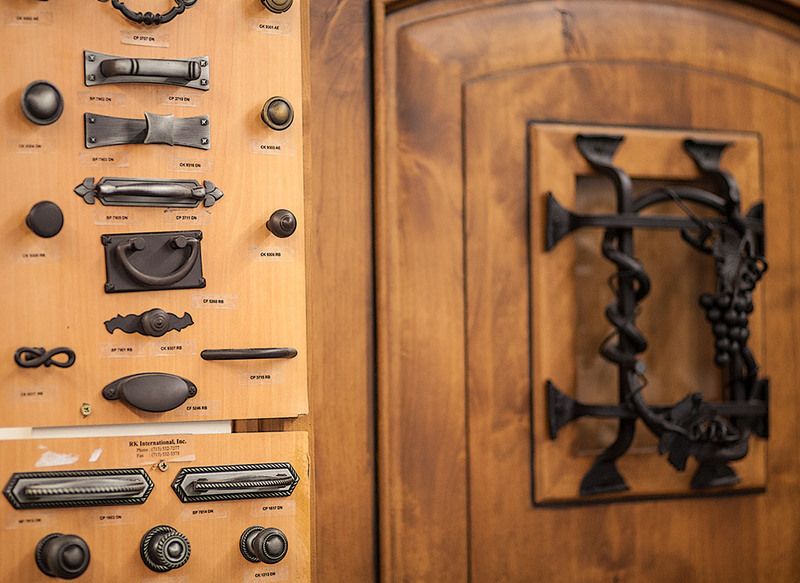 From rustic hinges to contemporary handles and openers, Door and Window Gallery offers a comprehensive selection of the very best in hardware and accessories. New handles, different knobs and finishes in hardware can make all the difference in the world. Often times, the professionals at Door and Window Gallery help our clients accentuate the beauty of a new color scheme or give a kitchen or bathroom an amazing facelift by simply providing the right hardware pieces. 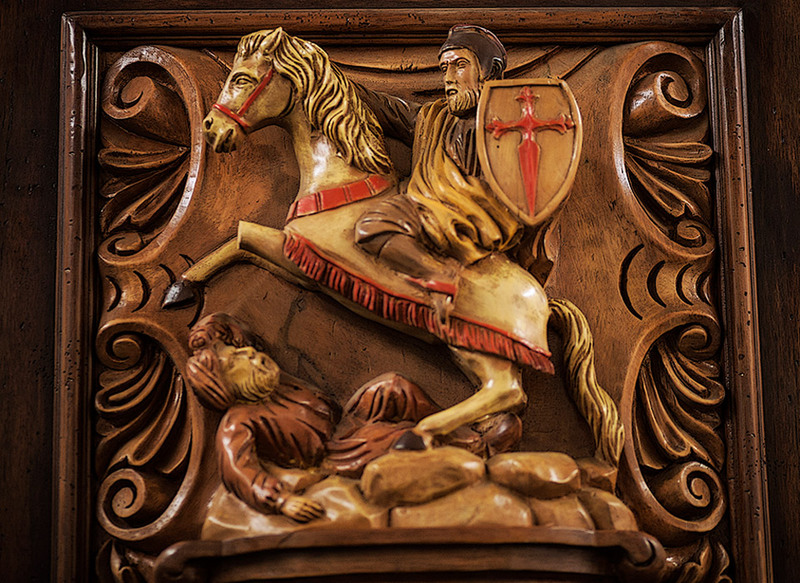 Stop by our showroom to see are impressive selection of hardware and accessories for your home. Door and Window Gallery has earned a reputation for providing products from the industry’s most recognized and respected manufacturers. These are companies who have a history of excellence in creating the very best in doors, windows and hardware. Torrance Steel Window Co, Inc. Copyright © 2019, Door & Window Gallery Inc. All Rights reserved. Website American Creative.